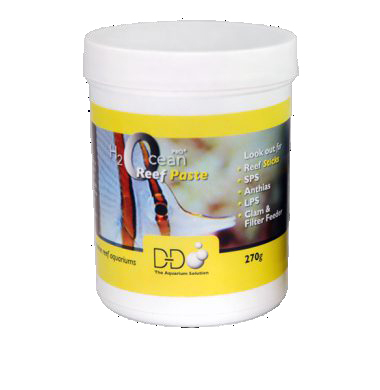 An exclusive range of aquarium foods specifically engineered to the highest quality standards using advanced production methods and incorporating a highly affective feeding trigger. 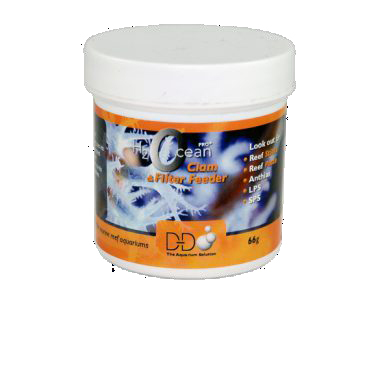 Will benefit all filter feeding species and will be readily accepted by clams, small polyped gorgonians, tube worms and other corals which require the smallest food types. 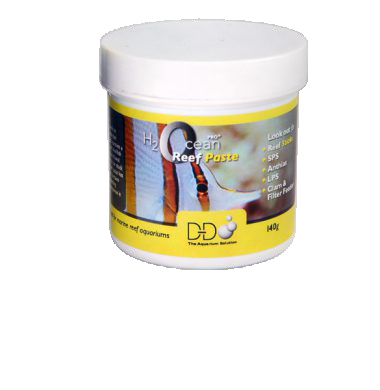 It is especially good for increasing the number of copepods in your system or for enriching brine shrimp.